Easter is an important holiday for many people in English speaking countries. 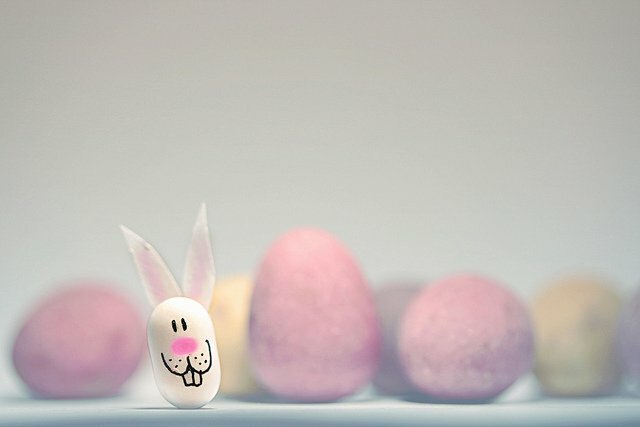 In this episode, Gabby wishes you a “Happy Easter” and tells you about her experience growing up in the US and celebrating the holiday with her friends and family. You’ll like hearing about Gabby’s funny stories about her experience with Easter!